Where was Prince William educated? 4. Where was Prince William educated? 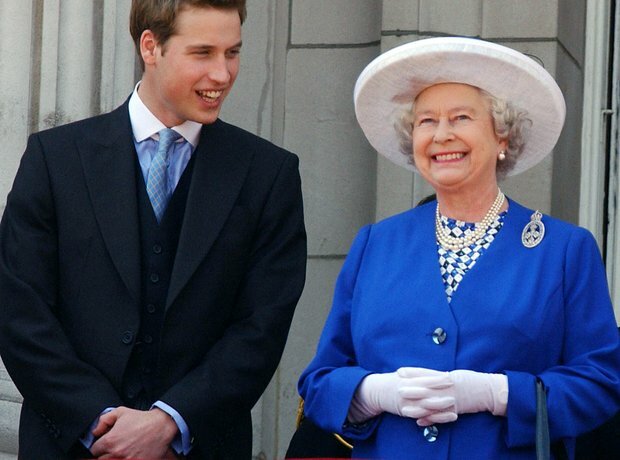 William was educated at independent schools, starting at Jane Mynors' nursery school and the pre-preparatory Wetherby School, both in London. He then attended Ludgrove School near Wokingham, Berkshire. William sat the entrance exam to Eton College and was admitted. He studied Geography, Biology and History of Art at A-Level. He enrolled at the University of St Andrews, taking Art History, later changing to Geography, earning a Scottish Master of Arts degree with upper second class honours.